Springfield Park Image: Dudley Miles. The 1907 Butter and Marge Act was in no small measure due to thieving Hackney tradesmen (excepting Jack “Tesco” Cohen in Well Street, obviously): In 1901, “pure butter” analyzed in Hackney consisted of 94 per cent “foreign fat” (principally cotton-seed oil). In the following year a Pimlico firm’s butter was found to be 83 per cent foreign fat and three Hackney grocers were convicted for selling butter which was over 90 per cent margarine. Any more? Remember, hipsters aren’t krusties. Jack Cohen (businessman) (2): Sir John Edward Cohen, born Jacob Edward Kohen, was an English grocer who founded the Tesco supermarket chain. Society of Saint Margaret (1): The Society of Saint Margaret is an order of women in the Anglican Church. 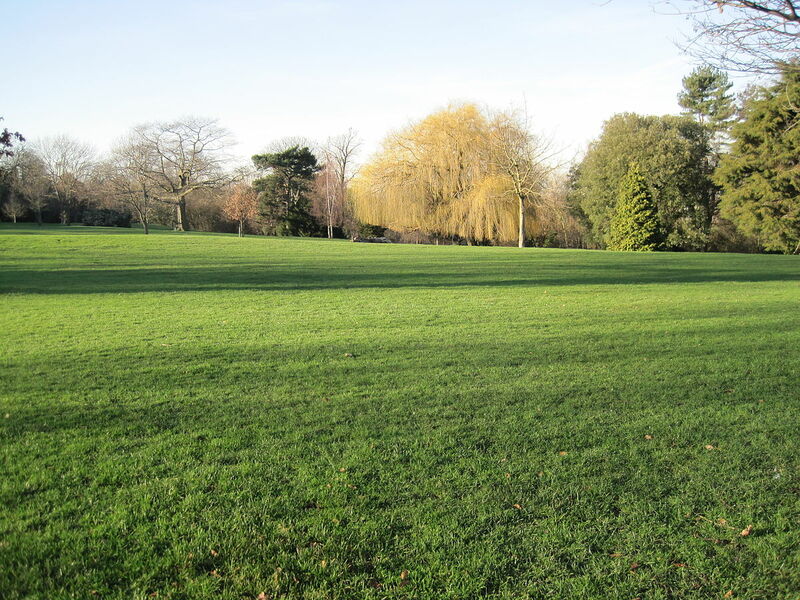 Springfield Park (London) (1): Springfield Park is a park in Upper Clapton in the London Borough of Hackney. Spring Hill Recreation Ground, immediately to the north of the park, is an additional amenity.